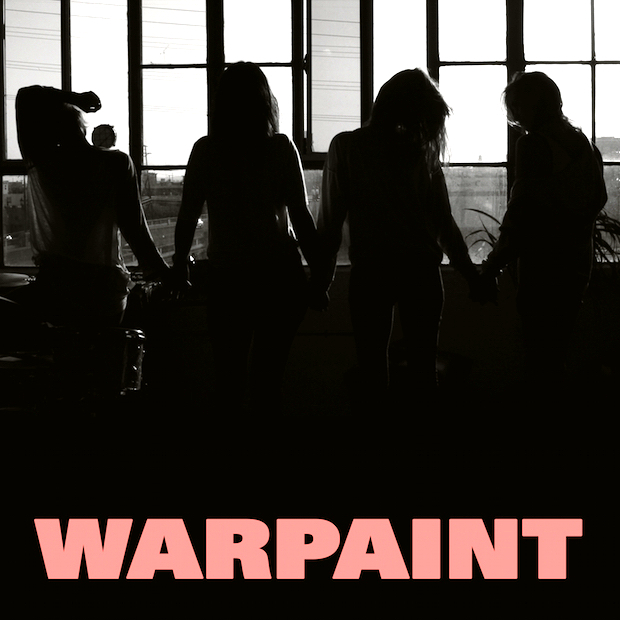 WARPAINT Are Back! Groovier Than Ever with NEW SONG…. | TURN UP THE VOLUME! with producer Jacob Bercovici in a press release: “Everybody was allowed to have their space, time and creative freedom with songs and figure out, ‘I wonder what the best notes would be? I wonder what the best part would be to play?’ I feel really proud of what we made—almost surprised and shocked. When we were making it, I was like, “I wonder what this is going to sound like? How’s this going to come together?” I love the way that it came together so nicely. I feel so proud of it, and it’s really an evolution of our band. It sounds like a mature version of Warpaint.” Drummer STELLA MOZGAWA added, “The doors were a little more open in terms of what was accepted and what wasn’t, because we were sharing ideas so rapidly between us.